More than two dozen companies from around the Tri-Counties earned national recognition once again when they were named to the Inc. 5000 list of fastest growing private companies in America. In all, 29 companies from around the region were named to the list, which tracks revenue growth over a three-year span, slightly down from last year’s 32 companies. Each company had to pay Inc. Magazine an application fee of $150 to be eligible to make the list. 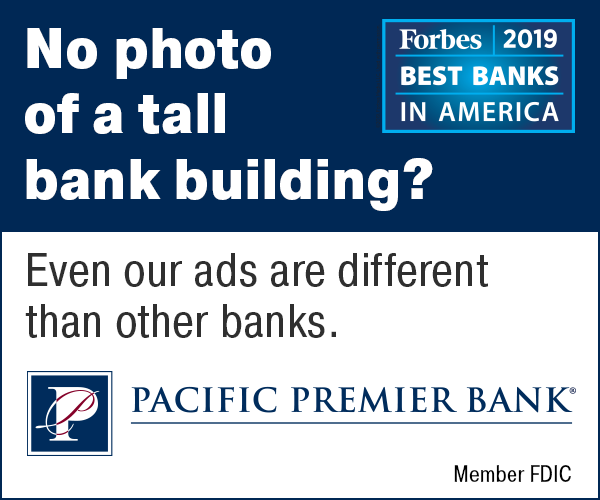 San Luis Obispo-based construction lending software firm Land Gorilla was this year’s top tri-county performer, coming in at No. 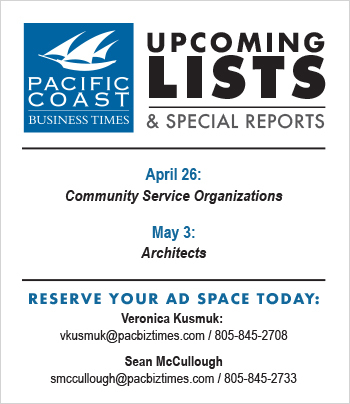 230 and ninth among construction companies on the list. Between 2013 and 2015, Land Gorilla revenues increased 1,726 percent to $4.5 million in 2015. Faries started the company in 2010 because his father worked in construction. Construction lending is one of the most difficult kinds to obtain, said Andrew Spiering, marketing manager for Land Gorilla. The company is now bursting at the seams. Land Gorilla has grown from five employees in 2014 to 22 last year and 61 employees as of Aug. 30. Spiering said Land Gorilla grows just by pounding the pavement online and at trade shows. “We seem to be outgrowing our offices within the next three months,” Spiering said. 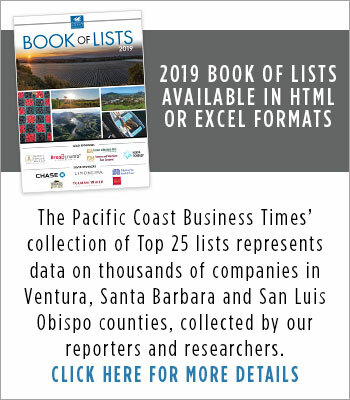 Last year, the Tri-Counties had three companies rank inside the prestigious top 500, with the highest being Ventura-based The Trade Desk at No. 34. This year, only Land Gorilla and HG Data made the top 500. HG Data was ranked 485. As The Trade Desk prepares to go public, it fell to No. 1,460, but still saw revenues grow 263 percent over the past three years to $114.3 million, Inc. Magazine reported. 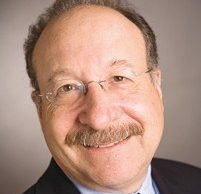 Despite announcing a $30 million funding round in June, Santa Barbara-based digital marketing firm Impact Radius fell off the list after being ranked No. 112 last year. Also falling off the list was Santa Barbara-based TrackR, despite receiving a $250,000 investment from Amazon in May and being ranked No. 155 last year. It was not clear whether Impact Radius and TrackR fell off because of slow growth or simply declined to pay the application fee and participate in the list. Making the list for the seventh straight time was Westlake Village-based Blue Microphones, which moved up slightly to No. 3,800 after being ranked No. 3,816 last year and growing 80 percent over the past three years. Blue Microphones’ highest ranking was in 2011, when it came in at No. 1,081. Thousand Oaks-based boating electronics retailer iMarine USA had one of the largest jumps up the list in its fourth straight appearance, going from No. 4,015 last year to 3,169 this year and growing 106 percent over the past three years. Agoura Hills-based web-hosting service provider GreenGeeks also made the list for the fourth straight year, moving down from No. 3,470 last year to No. 4,319 this year after growing 62 percent over the past three years. 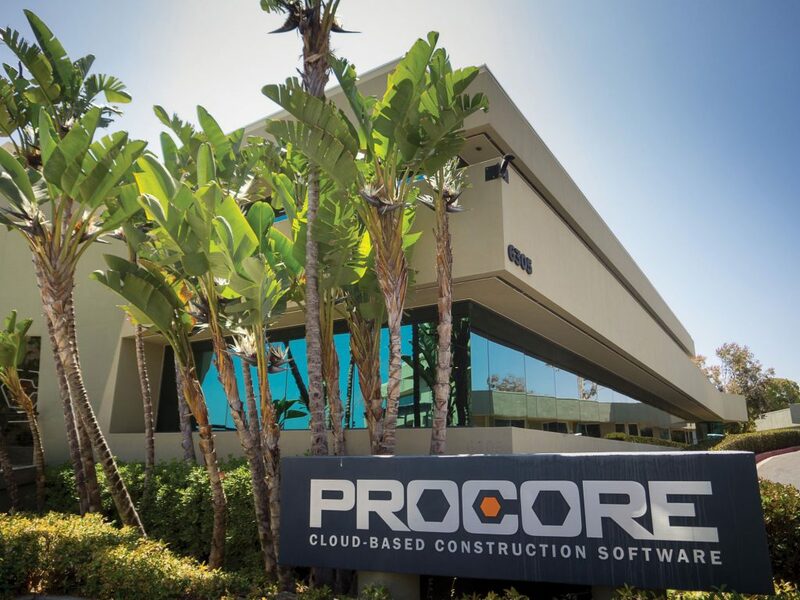 Also on the list were Carpinteria-based Procore Technologies, which moved up from No. 880 last year to No. 697 this year. Among other companies also in the top 20 regional performers were Meathead Movers at No. 3,234, Mission Wealth Management at No. 3,094 and Zev Technologies at No. 1,508.